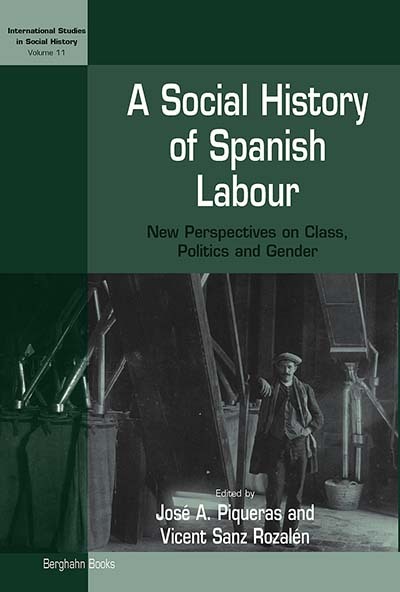 José A. Piqueras is Professor of History at University Jaume I (Castellón-Spain) and has published widely on the development of civil societies, social movements and political culture in the 19th and 20th centuries. From 1988 has been the Editor of Historia Social. Vicent Sanz-Rozalén is Lecturer of History at University Jaume I (Castellón-Spain) and author of a number of on social and political movements in 19th-century societies and Cuban-Spanish colonial relations during the late period of colony. Chapter 11. Republicans, Socialists and Anarchists: What Revolution Was That?